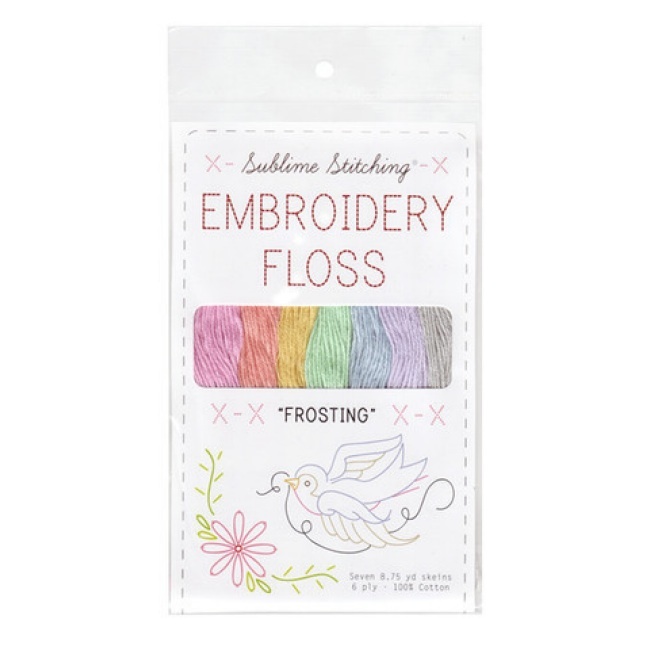 This set of three floss organizer cards are the ideal tool for anyone who does hand embroidery, cross stitch, needlepoint, embroidery, smocking, crewel, or any other handcraft using floss or threads or yarns. Each card holds up to 15 different threads. 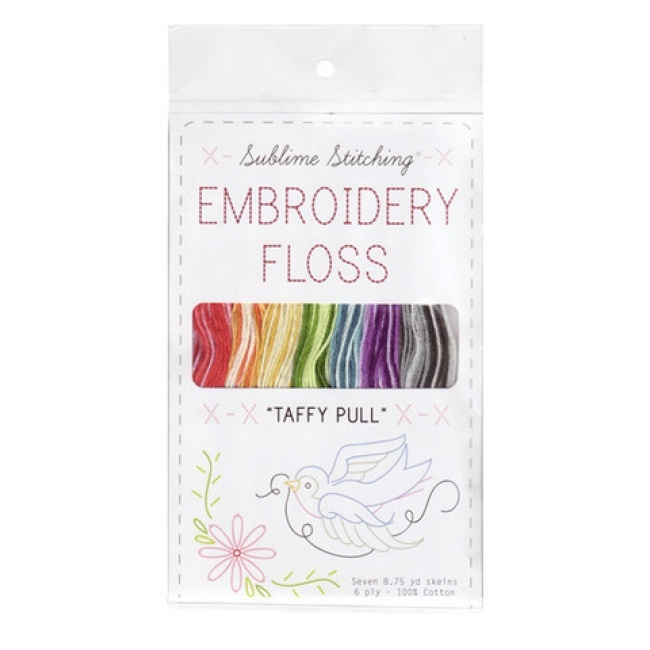 These handy cards allow you to keep your threads organized and tangle free. 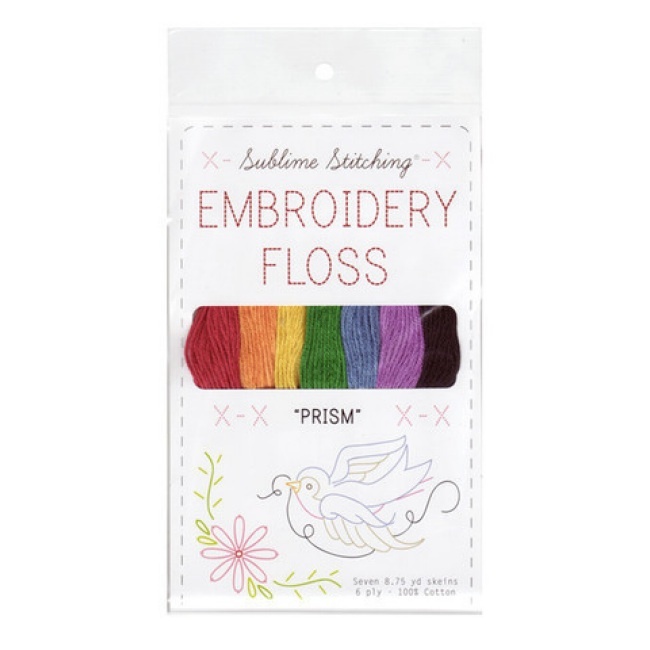 You can organize all the threads you need for a project quickly and easily. 11"x 2 3/8". Set contains three cards.